November will be a pretty quiet month in the metro Atlanta raqs community... get out and support your local performers and event producers! Join local standout performer and choreographer Sabeeya Sun for an intermediate-level choreography with lots of layering, quick body movements & transition, shimmies, and hair twirls, set to Trans Siberian Orchestra's version of "Carol of the Bells." And there will be wine and snacks! 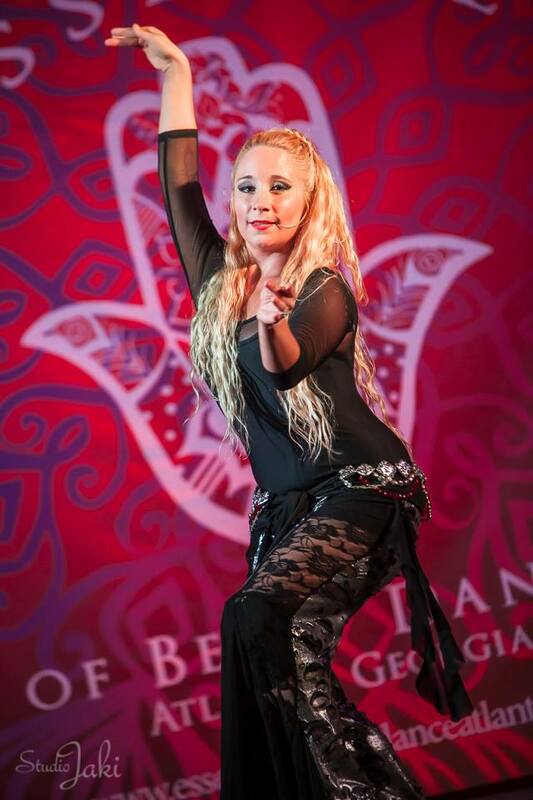 Atlanta Fusion Belly Dance brings us Joana Saahira, international star and author of “The Secrets of Egypt – Dance, Life & Beyond." In two days of workshops, Joana will further her mission of "bringing back the soul of Oriental dance and the heart to the world: magical dance, writing, teaching and sharing in a global community of people who wish to remain human and live their best life." To reserve your place in these workshops, visit the Eventbrite page. For all the latest news, RSVP to the Facebook event. Augusta's Evadne "Vany" Medina hosts her annual event to collect food for the hungry and homeless, featuring local and regional performers. Admission is free with a canned food donation. Vendors will also be selling sparkly things! Visit the Facebook event for more information. On our visit to this place, we mostly stayed downstairs, where the beer and liquor selection was quite admirable. The staff at San Francisco venues really pride themselves on the beers and food they have.